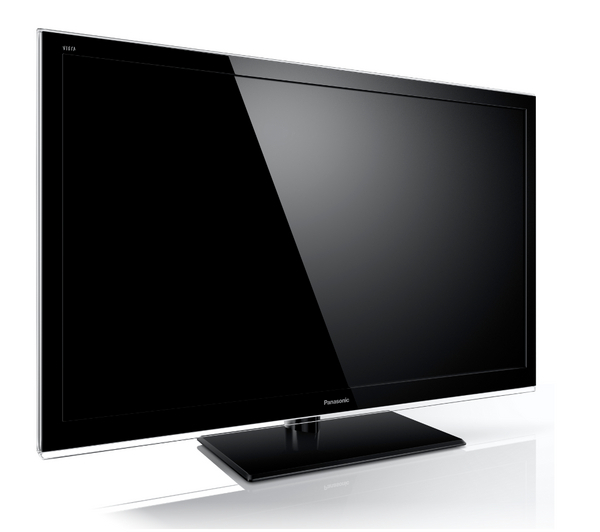 Full HD 1920x1080 Freeview HD Digital TV Tuner 150Hz Backlight Scanning Wi-Fi Ready, SMART VIERA 4 HDMI Inputs w/ ARC, This Panasonic TX-L32E5B is part of Panasonic's new 2012 VIERA range of LED display panels. It boasts a new range of possibilities in every aspect of picture quality. From the depth of the Blacks, to the smooth motion technologies, and the magnificent colour reproduction processors. All designed to be better then cinema quality, so you can enjoy the best in your own home. In the constant progression of Refresh Rates and Hertz (Hz) rates the Panasonic TXL32E5B uses technology called Backlight Scanning. This gives the TV a total Hz rate of 150, combining the motion technology with other aspects of the picture quality, to boost performance, and delivery smooth, crisp and clear images no matter how fast the action gets. The Panasonic TX-L32E5B features Panasonic's latest IPTV Portal, VIERA Connect. VIERA Connect provides access to a wide range of applications and interactive games to the television. VIERA provides applications including Eurosport, Arte.TV Catch-up service and Facebook. Connecting to the VIERA Connect portal on your E5B Television can done via ethernet or by using the built-in wireless receiver. You can connect a SD memory card to display recorded HD videos from your HD camera and enjoy your favorite moments on your widescreen TV In addition to play back via SD card you an also record Freeview HD TV directly to either SD or HDD USB Drive.